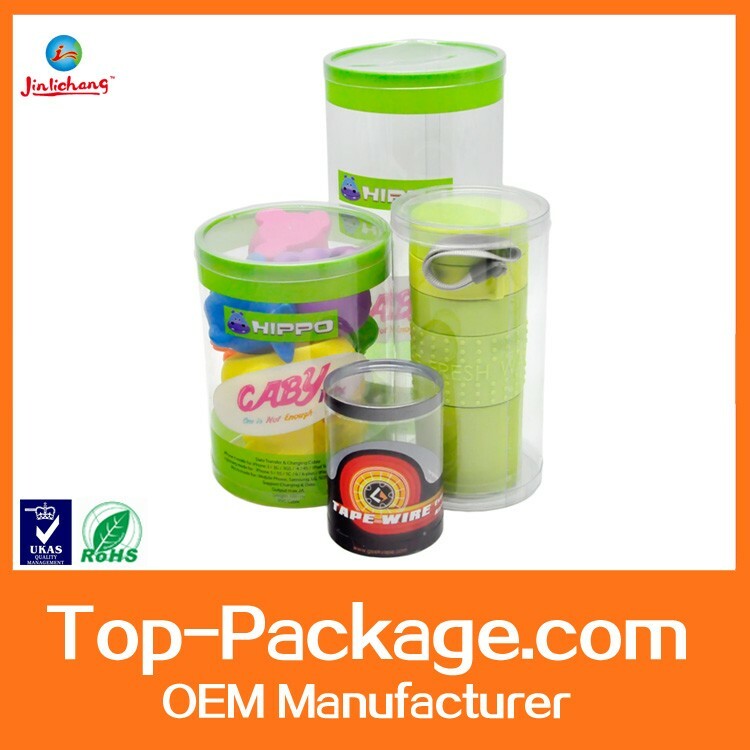 Direct 19 years old manufacturer. 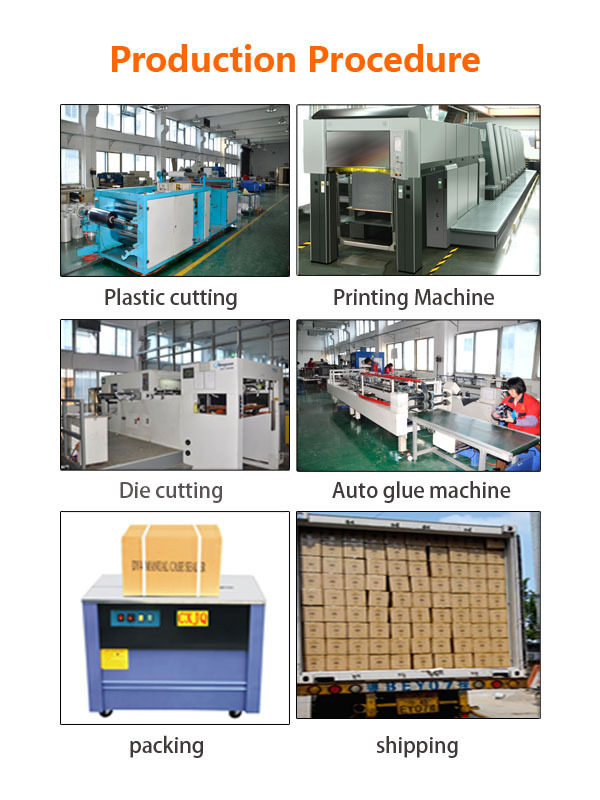 One stop buying factory,we prodvide plastic or paper boxes,clamshell,blister pack, heat seal service,etc to protect and add value on your products. 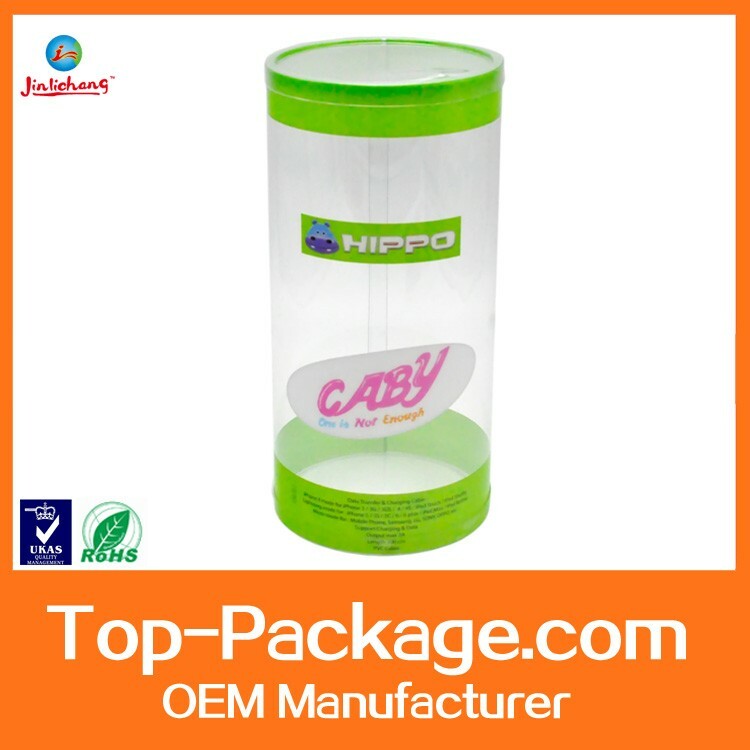 gifts, cosmetics, toys, electronics, and promotional items,etc. 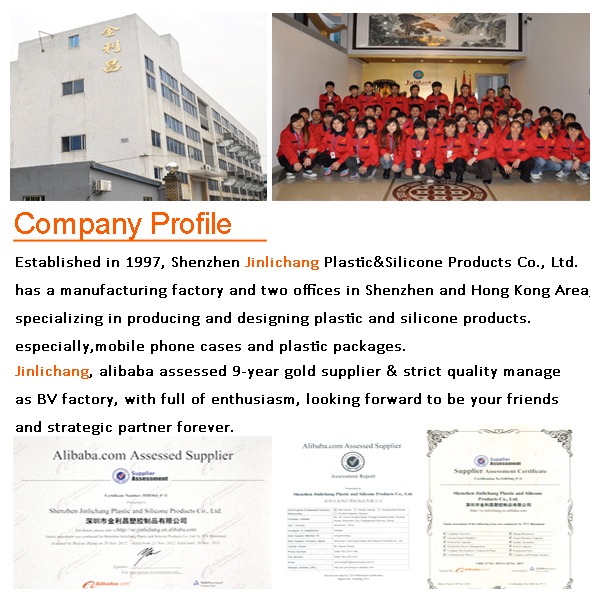 Yes, we 're a professional 19 years old China manufacturer . 2.What information should be provided before quotation? 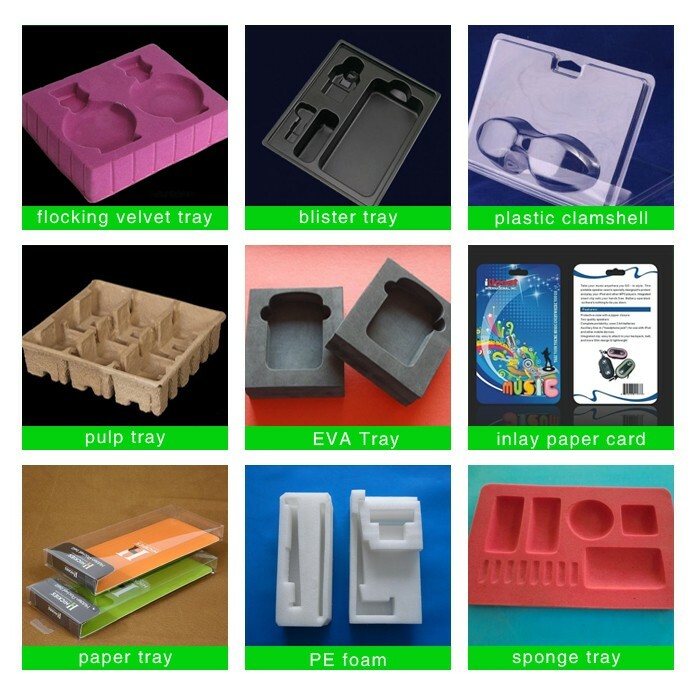 box size in LxWxH,printing,material and material thickness.pls feel free contact to us If you do not know what to do. 4. 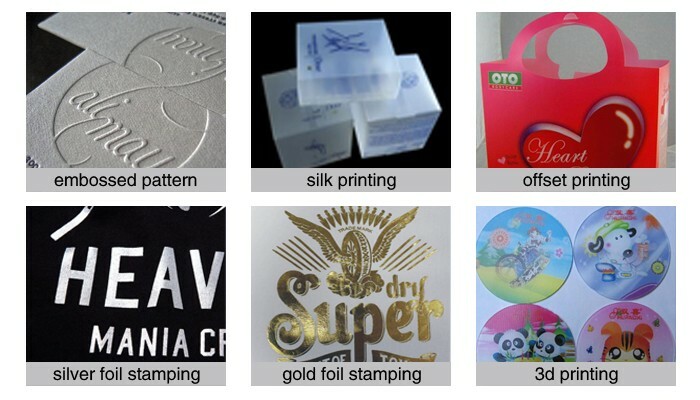 What formats of my printings and logos should be? 5 . 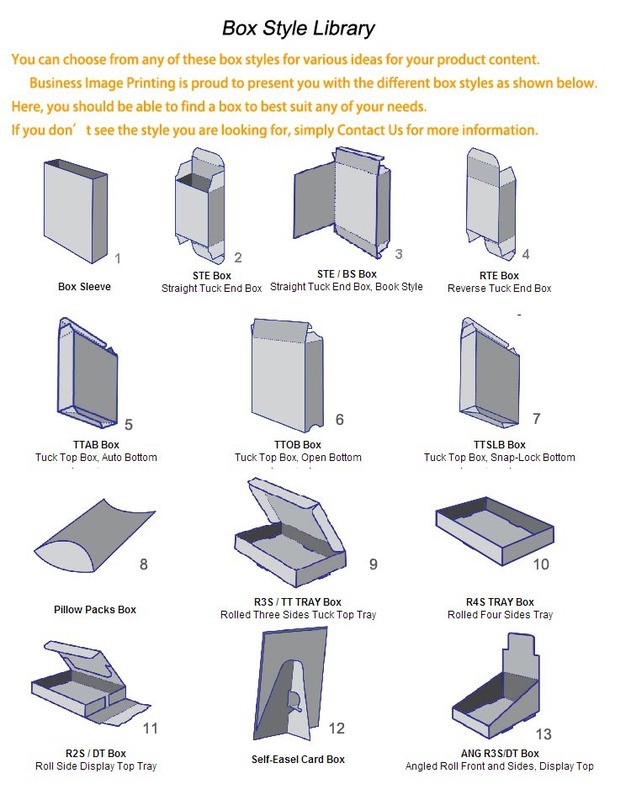 Can you help us to design the boxes including the size, logo size and box style? Yes, we have professional graphic designers. 6.what are your company’s major products ? 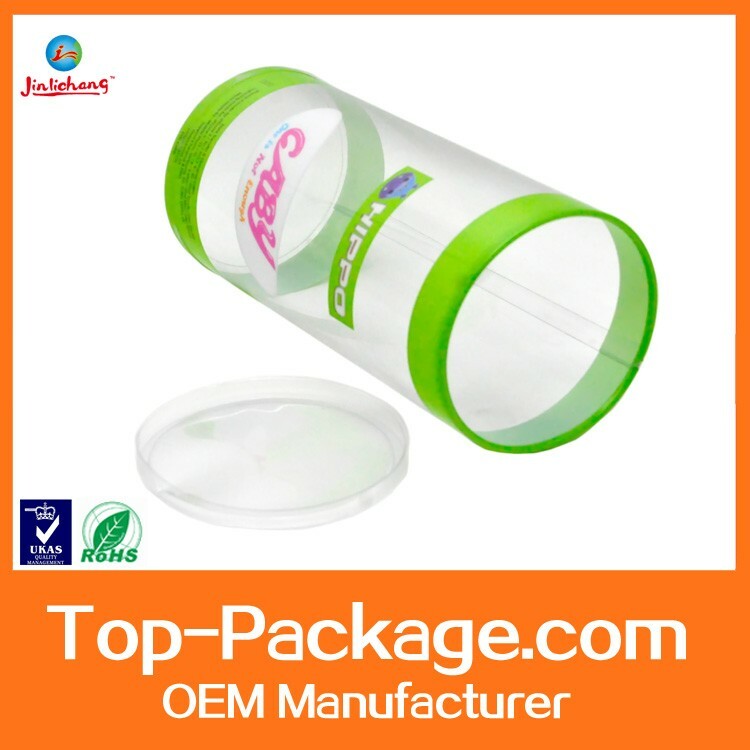 19 years experience in producing plastic clear boxes,printing boxes,cylider tube packages,blister tray and clamshells,etc.widely used for gifts,cosmetics,electronics,garments,toys,madicine,etc. 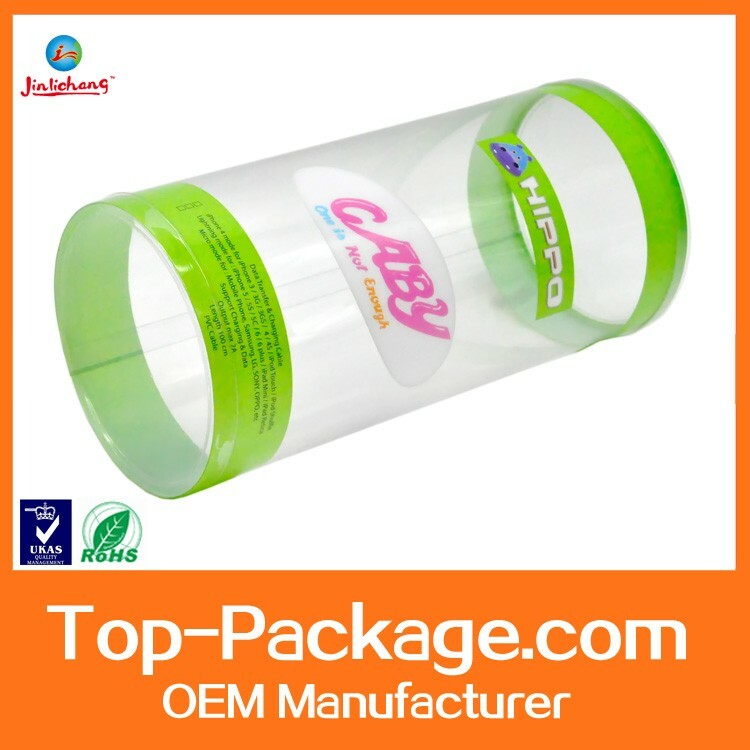 7.What are your products' advantage? 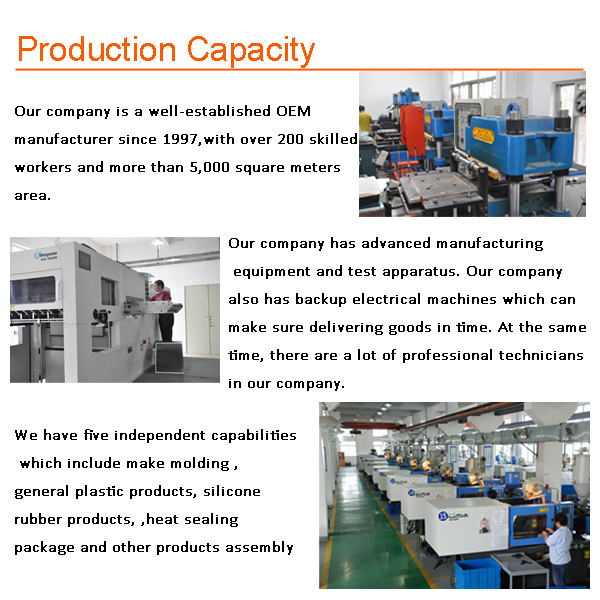 G:19 years experience in producing and exporting. 8. How do you choose the materails? 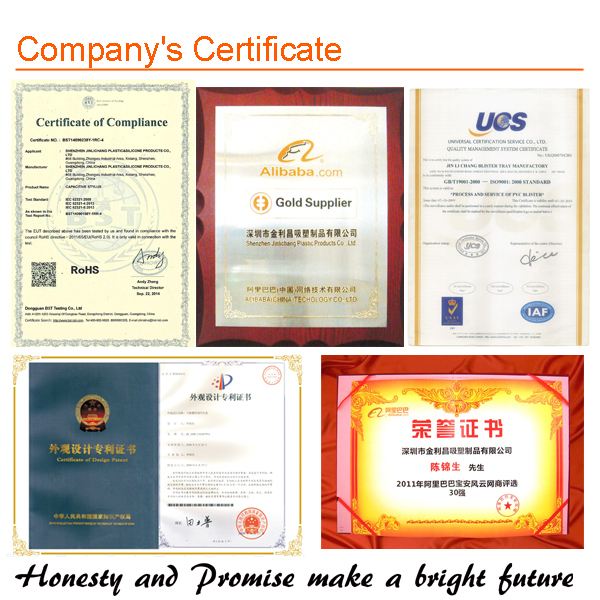 All our goods are made of best & environmentally friendly materials, which have the SGS certificate from the best suppliers. 9. How to control your quality? 10. How should I pay? 11. 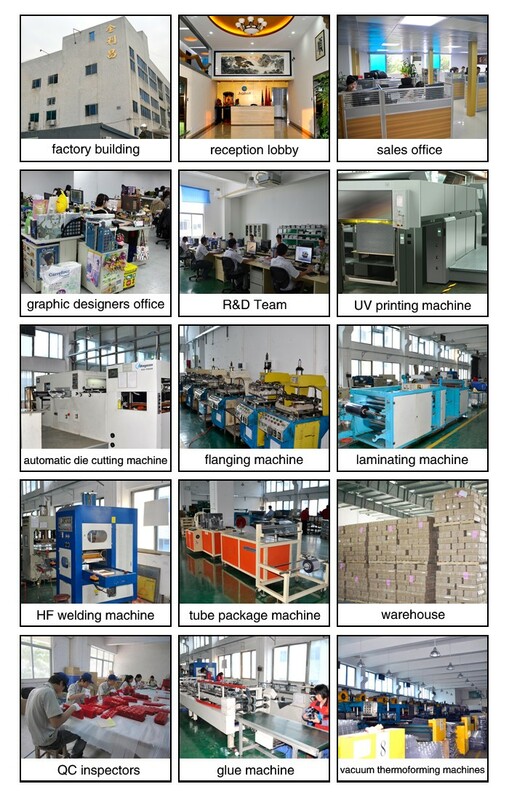 Where does your factory located? How can I visit there?